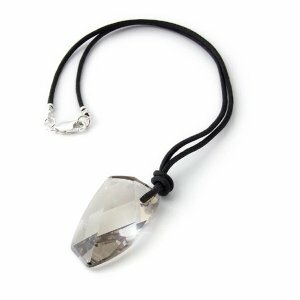 A unique collection of inexpensive handmade crystal jewellery: silver necklaces, chandelier earrings, crystal bracelets and artisan pendants, by UK jewellery designer. Ideal for party and bridal-wear This particular online store has a very nice website and that goes along with a good product. You can visit their online store now.